Is it time to review your Sun Smart program? As parents, and carers of very young children, we all should be aware of the dangers of too much sun and the importance of sun smart protection from a very early age. We need to encourage, require or reward our children and staff for taking sun safety seriously. Having a policy in place acts as a guideline and a motivation to comply. A clear and simple policy can be used to educate in the classroom and share the results with parents and families at home. An early learning centre app like Kindyhub™ can be used to Capture sun safe activities and Communicate them with parents and families. You can remind them that the centre’s sun safety policy is in place for the protection of their children and what they can do to help from home. Some centres use the start of summer for a fun focus on sun awareness. Plan activities around being sun safe. With Kindyhub you can share the results with home and attach the records to your sun safe policy as proof of the level of care the centre is providing. What should your sun safe program look like? Your program should aim to reduce UV damage. This is important year round but more important in the warmer parts of the year when outside play and activities beckon. Limiting sun exposure in the first 10 years can have lifetime benefits. But we don’t want to limit play. Place an emphasis on showing children how to be sun safe through role modelling and encourage independent sun protection behaviour. Build a way into your policy of helping children and parents know what the UV level is ‘today’ and use Kindyhub to Communicate it. Cover as much skin as possible with cool, loose-fitting clothing. 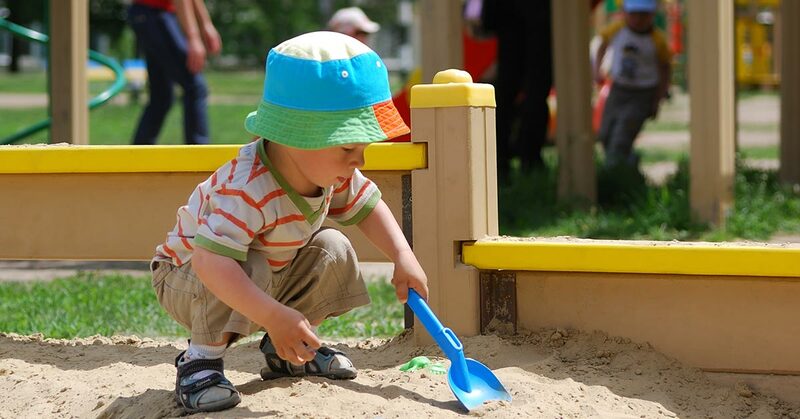 From the age of 3 let children practice applying the sunscreen themselves to develop a healthy habit and foster independence and responsibility. Choose a hat that shades the head, face, eyes, ears and neck. Shade is important for sun protection. Use the shade from trees and awnings or provide shade where required. Record and share as much about sun safety as you can. Showing rewarding images of sun safety at play is a great tool for motivation and the ideal way to bolster your sun safety program. For information on how Kindyhub™ assists educators to document, share and engage families, please contact us or call 02 8916 7421.